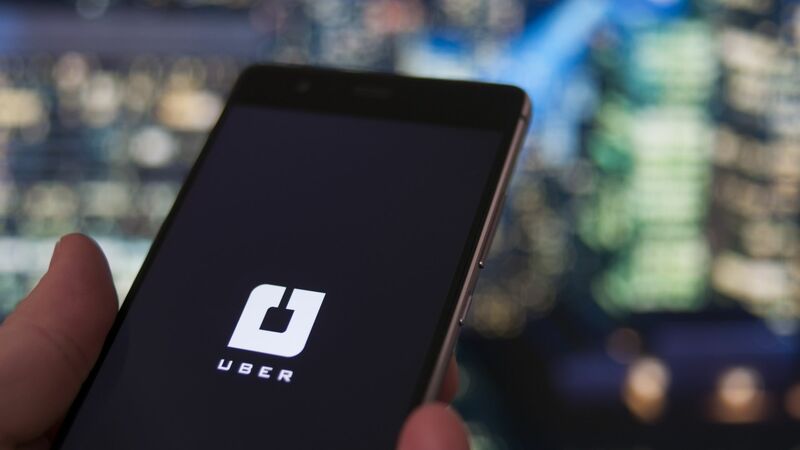 Uber had a tumultuous year in 2017, but drivers' satisfaction with the service is at 58.2%, up by 9% a year ago, according to a new survey compiled by The Rideshare Guy blog. Between the lines: The media (including Axios) spilled a lot of ink over Uber's scandals and inside drama, but drivers don't seem to care. Instead, Uber's "180 Days of Change" — the addition of tipping and its decision not to cut fares in January as it had in previous years — likely had a bigger effect on drivers. Yes, but: Lyft drivers appear to be more satisfied that Uber's, according to the survey, which found that 75.6% of drivers are satisfied with the service. Go deeper: Check out the full results of the survey.